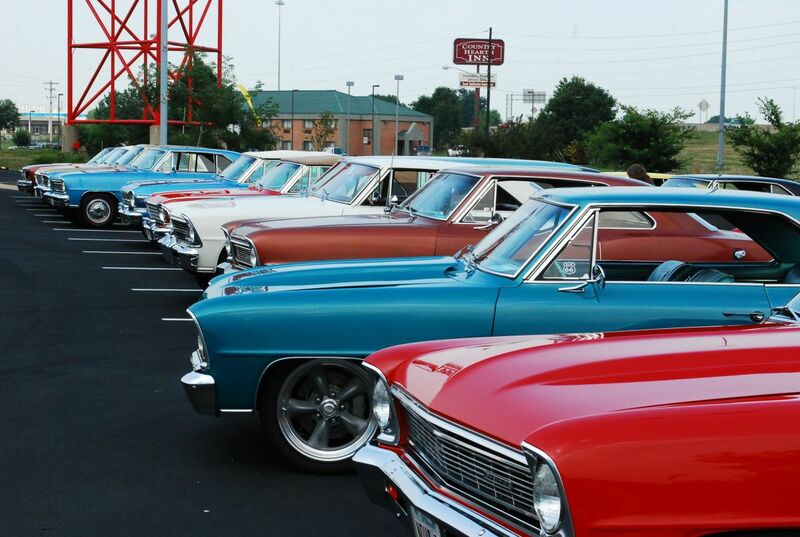 Welcome to the Chevy Nova Reference Section! We provide accurate information on the Chevrolet Nova. In this section you will find a rare listing of original Nova factory options, Nova tech articles written by Joe Grom Jr. for Super Chevy Magazine, and more. We’re currently working on a photo gallery full of Novas, nostalgic literature scans, and our new Nova Spotter’s Guide.